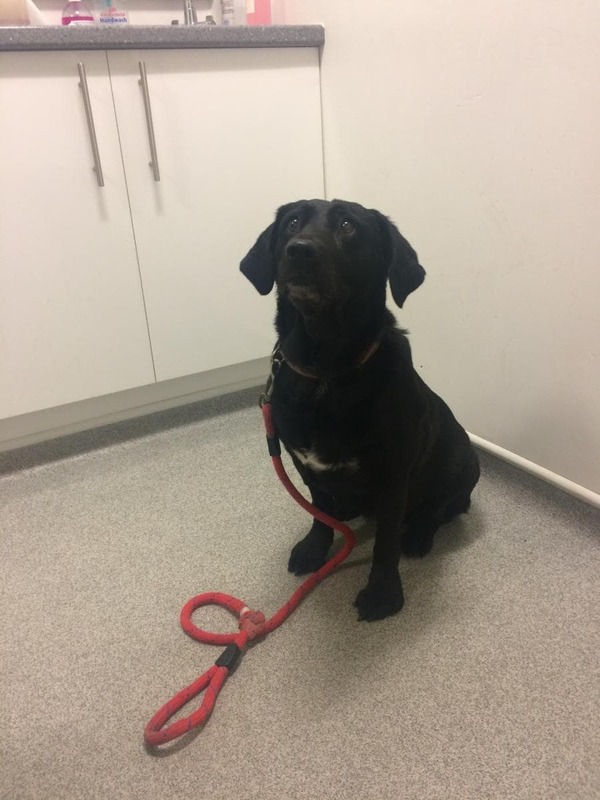 Lolly, an eight-year-old Labrador cross breed, was brought into The Vet Bristol in early May. Her owners were concerned with her urination patterns and from finding blood in her urine, so rightfully brought her into the clinic. On examination Charlotte, one of our veterinary surgeons, felt some possible stones in her bladder so booked Lolly in for some X-rays. On the day of the procedure Lolly was brought in and was anaesthetised so they could take her x-rays. 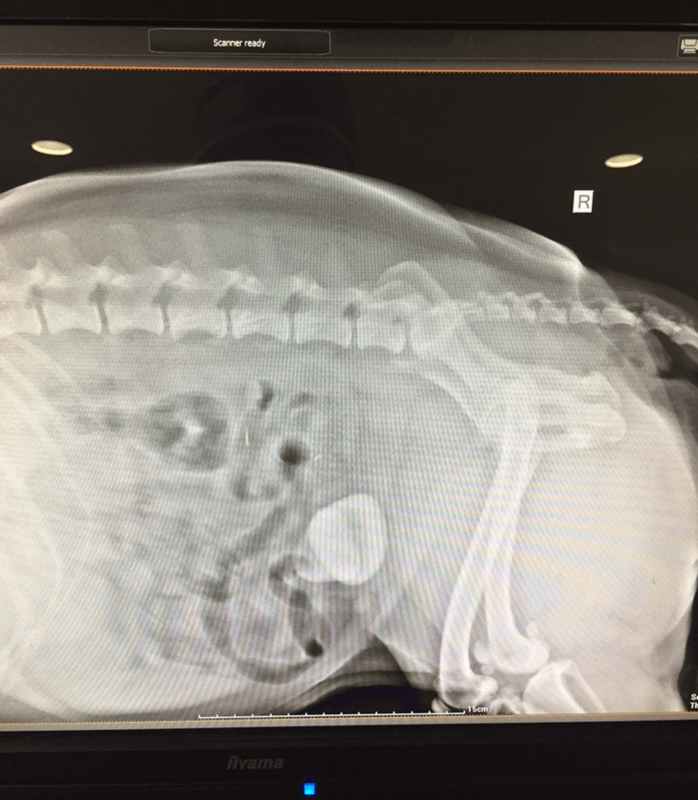 On the X-rays, they could see there were definitely some bladder stones and surgery was needed! The surgery needed is called a Cystotomy, this is where the veterinary surgeon makes an incision in the patients’ urinary bladder and removes the bladder stones. This procedure was performed on Lolly and these are the bladder stones we removed! Lolly is now back to her bouncy self and is recovering very well at home.